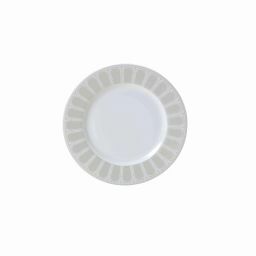 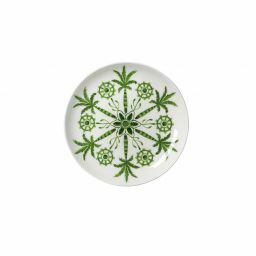 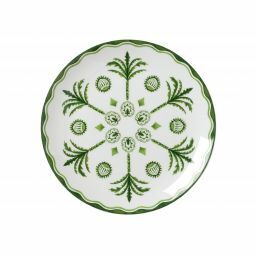 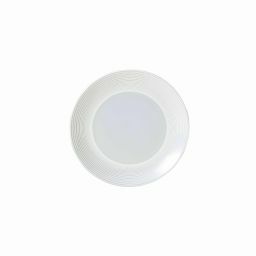 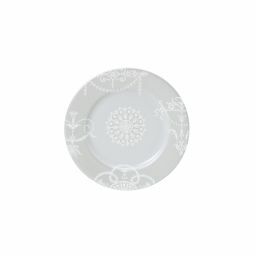 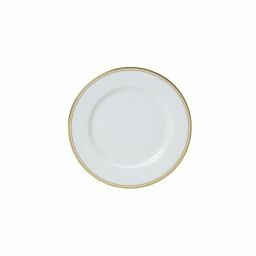 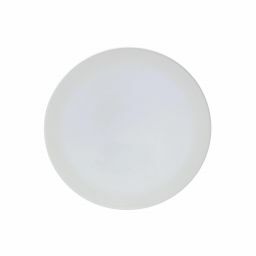 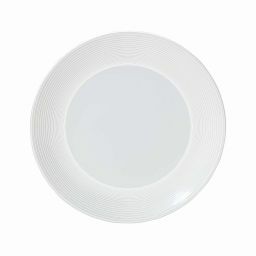 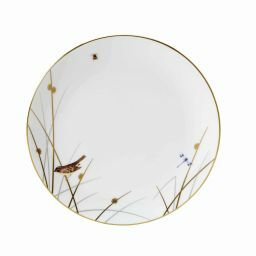 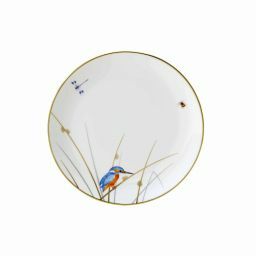 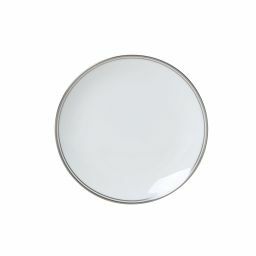 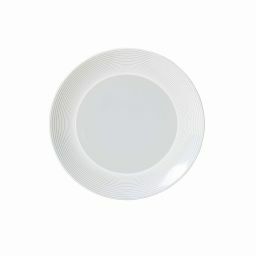 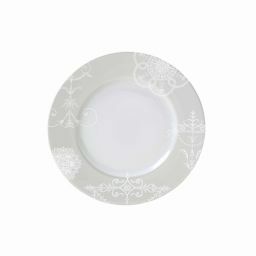 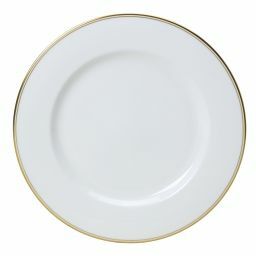 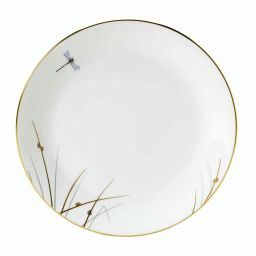 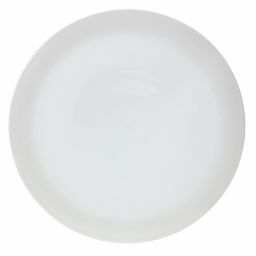 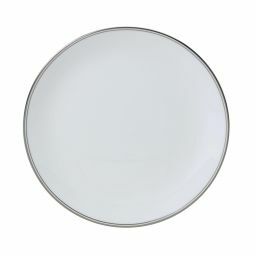 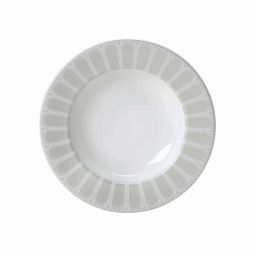 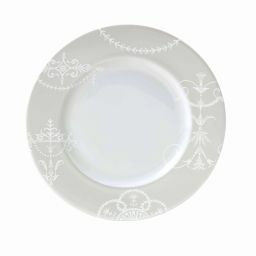 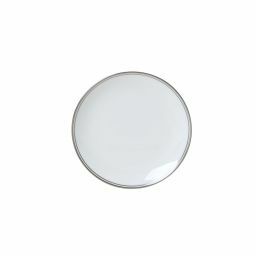 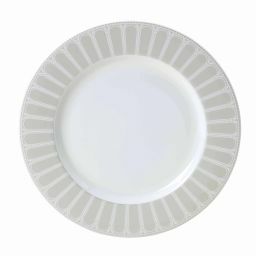 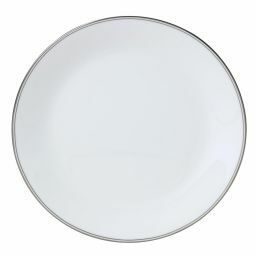 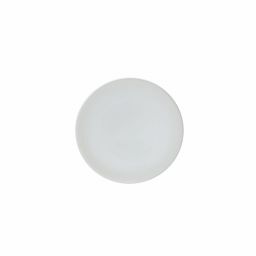 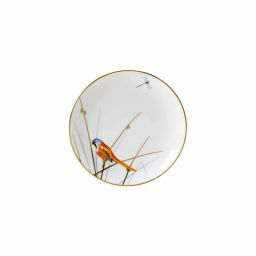 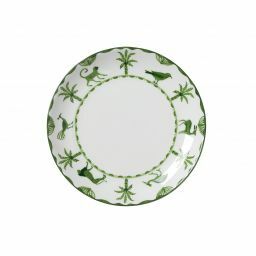 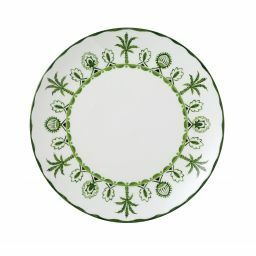 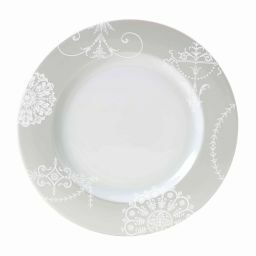 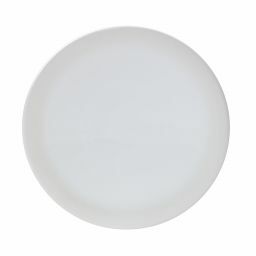 Browse this beautiful yet practical selection of fine bone china plates. 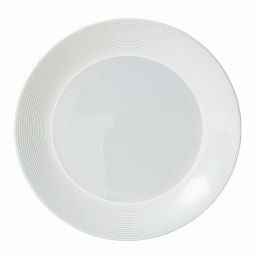 They have been designed in England to showcase your culinary creations. 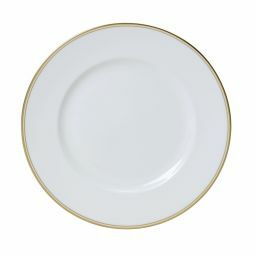 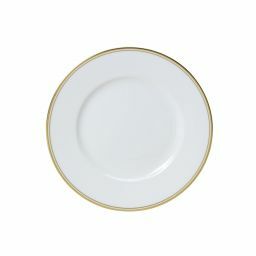 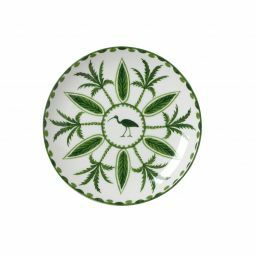 These gorgeous bone china dinner sets are available in a wide range of traditional and contemporary designs including white bone china dinner plates from the sophisticated Spiro collection. 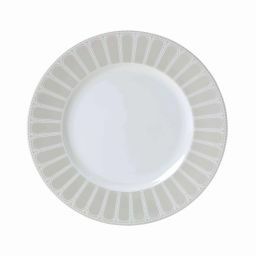 Whatever you choose, William Edwards Home fine bone china dinnerware will give every occasion an extra touch of style.